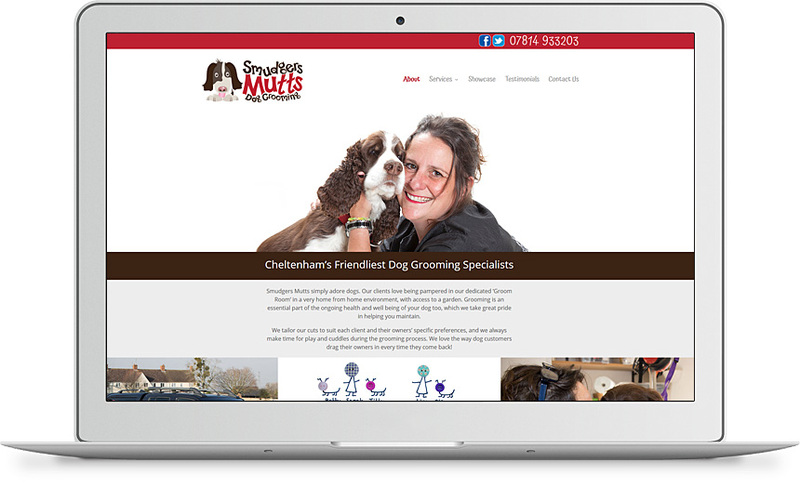 We were approached by Smudgers Mutts to update their website. They needed a site that showed their customers how passionate they are about dog grooming. We did a photo shoot during a working day to show what goes into grooming a dog. An important part of their business is social media, so we tied Facebook and Twitter into an easy to use social media wall.